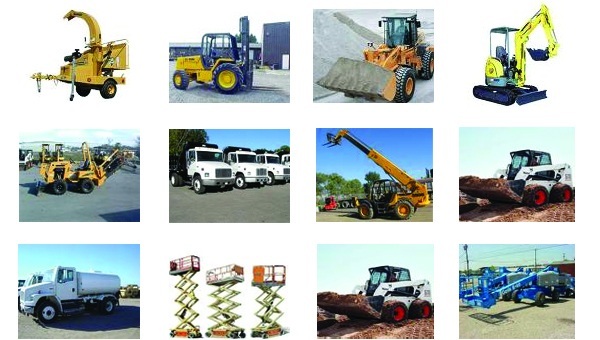 Welcome to Yucca Equipment Rental, where we are committed until the job is done! Have a question? Let 45 years of experience in the equipment rental industry guide you to the right tool for the job. We are a dealer for many manufacturers and can quote you great pricing on most contractor and homeowner equipment. Also check our overnight special rates! If eligible for a 4 hour minimum, rent it out between 4:00pm to 5:00pm, and return it between 7:00am to 8:00am the next day, and we'll hold that price at a 4 hour minimum! We also sell propane! Our store is located in Yucca Valley, CA, right on 29 Palms Highway on the corner of Apache Trail, East side of Old Town Yucca Valley. We serve the cities of Yucca Valley, Joshua Tree, Twentynine Palms, Panorama Heights, and Desert Hot Springs, CA, including the entire Imperial County. Feel free to use the search bar or navigation links to the left to tour our site and create an online quote request - we are standing by to help you with your project or equipment rental needs. No job is too big or too small!